The objective of a document control software system is to make sure that good manufacturing methods are recorded and improved on. ISO standards require that the process and the documentation directing the manufacturing methods, and any changes to them, are restricted to authorised personnel with any changes recorded for future examination. 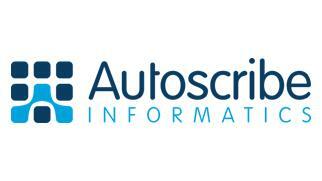 Therefore ISO certified organisations are required to have a system for controlling the changes to their documents. Hosted software, also known as on-demand software or software as a service, is ideally suited for small and medium sized companies (SMEs) with small IT staffs as it centralises the tasks of maintaining and updating the applications while spreading the costs over a broad user base. While laboratory tests are an important part of Environmental Monitoring (EM) operations, the EM workflow is complex and the EM workplace presents a unique set of challenges. 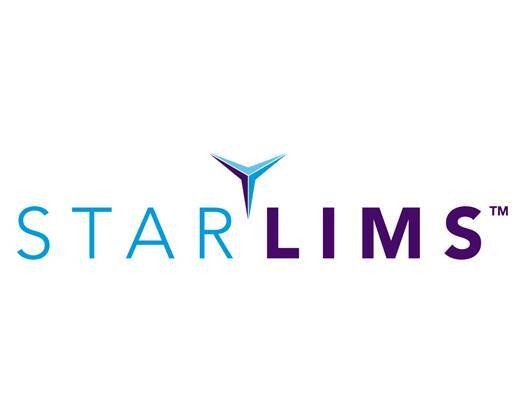 Commercial Off-The-Shelf (COTS) LIMS products bring a wide range of functions to help automate the analytical laboratory, but struggle to meet the unique challenges of the EM operation. This paper reviews the workflow typically found in EM operations to identify the needs of the EM organization. 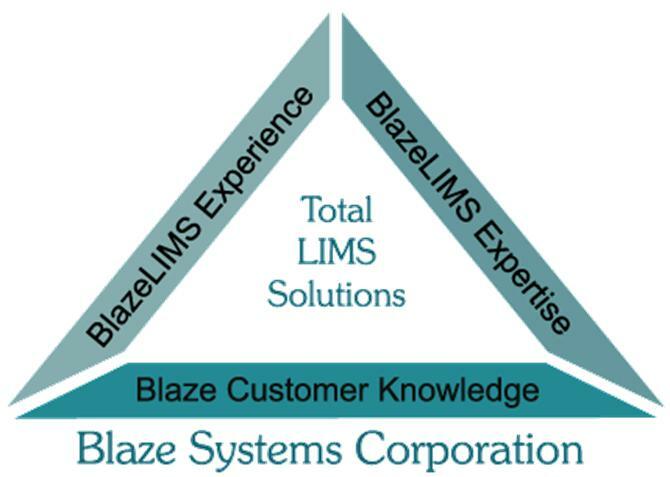 It matches the capabilities of commercial LIMS to these needs, and discusses the LIMS customizations that would be required to close these gaps. It also discusses two alternative approaches to building an interface between an EM-specific product, such as MODA-EM, and a commercial LIMS. 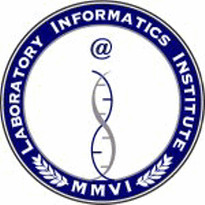 This RFP solicits offers from qualified information technology software providers to strengthen laboratory information management systems (LIMS) in the National Public Health Laboratory System (NPHLS) of Kenya. ATL will host a free, informational webcast on July 24th: "Spotlight on LIMS in the Water & Wastewater Industry”. Register today!! 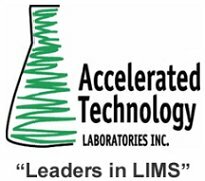 06/18/2008 - Upcoming LIMS Webcast: "LIMS in Water/Wastewater: Keeping Laboratories Ahead of the Curve to Meet Regulations"
Join PerkinElmer for this informative webcast highlighting LIMS solutions tailored for the Water / Wastewater industry. This presentation is FREE, but you must register to attend. 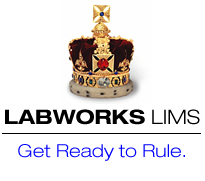 Please go to: http://las.perkinelmer.com/labworks/webcasts.html to learn more. 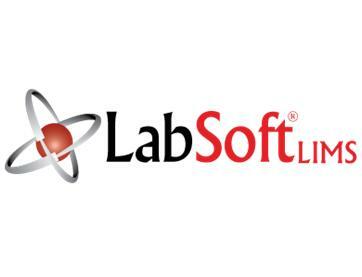 Seeking an experienced LIMS Sales Rep, Ground Floor Oppty!